Drug and alcohol addiction cause lasting and potentially permanent negative impact on users’ cognitive function and overall lifestyle. Many patients need targeted and in-depth care beyond outpatient or even traditional residential care programs to successfully repair their lives after a protracted course of active substance abuse. Long-term rehabs provide comprehensive clinical care and logistical assistance that patients need to regain their physical and mental health, their personal confidence, and their quality of life. These programs can last anywhere from ninety days to up to a year, depending on patients’ progress and ongoing care need. Progression through long-term care is cumulative. What Happens in Long-Term Rehabs? Long-term rehab generally begins with a thorough screening to determine the scope of each patient’s care needs. 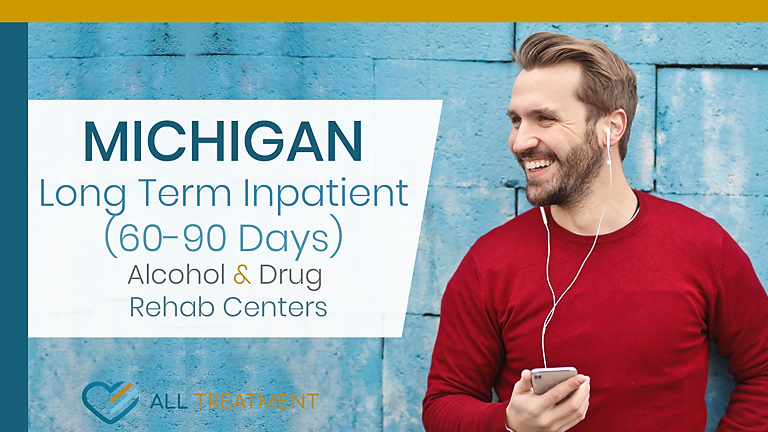 This is followed by a customized care plan, usually in an inpatient paradigm, that includes medical detox and withdrawal management and in-depth behavioral rehab to help patients address the root causes and behavioral stressors associated with their substance abuse. Once patents complete their inpatient treatment program, they usually transition to either an ambulatory or outpatient care setting or sober living facility so they can continue their clinical treatment at increasingly smaller intervals and start working on repairing the lifestyle damage sustained through their addiction. Long-term rehab provides patients with the runway they need to successfully transition back into their everyday lives with a minimal threat of relapse. Find out if you or your loved one are candidates for this type of substance use treatment today.